Jicama slaw shows up on Taco Tuesdays regularly at our house and it was inspired by one of my first visits to my in-laws’ house in California. I was a Canadian with a distinct lack of knowledge when it came to Mexican food of any kind. My husband had been talking about his mum’s enchiladas since we met and couldn’t wait for me to try them (and then try to re-create them at home, of course…no pressure). I was sold on the enchiladas at first bite, but was just as smitten with the crisp, white vegetable that she served on the side. 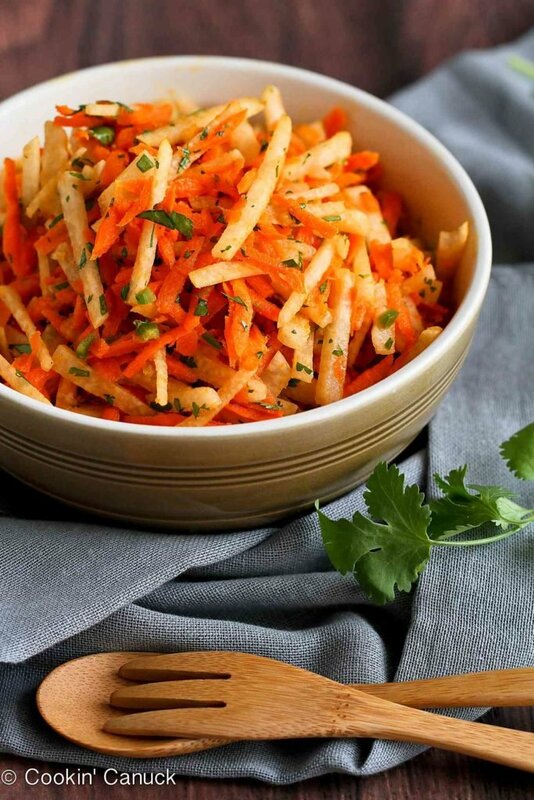 If you’re thinking ahead to Cinco de Mayo or summertime barbecues, this jicama and carrot slaw is something to add to your list. 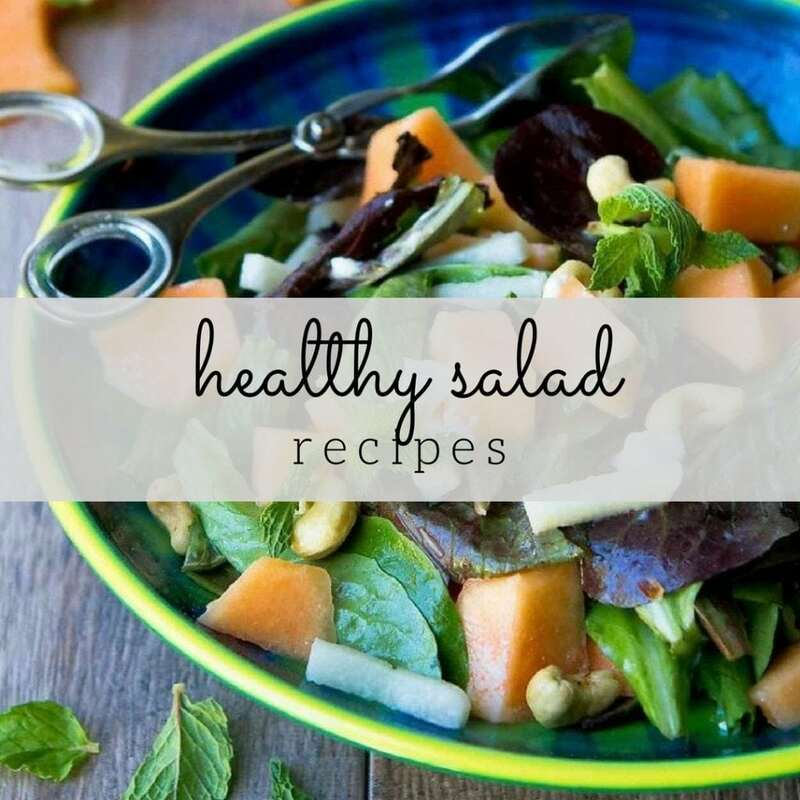 It takes no time to put together and the lime and honey vinaigrette dressing give it a light and fresh flavor that you don’t find with most slaws. What is jicama and what does jicama taste like? Jicama (pronounced hih-ka-ma) is a Mexican yam or turnip with a light brown exterior and white, starchy flesh. It has a crisp texture (like biting into a carrot stick) and a slightly sweet, but mild flavor. It’s fantastic for snacking on raw, either on its own or dipping it into hummus. Just peel off the light brown skin and slice up the inside. Store the jicama sticks in a tupperware container in the refrigerator for easy snacking during the day. What is the nutritional value of jicama? Jicama is low in calories (about 48 calories per cup), but high in fiber (about 6 grams per cup) and water content, making it a light and refreshing snack on hot weather days. It contains significant amounts of Vitamin C and lesser amounts of magnesium, potassium, folate and iron. Start by peeling the jicama, either using a vegetable peeler. 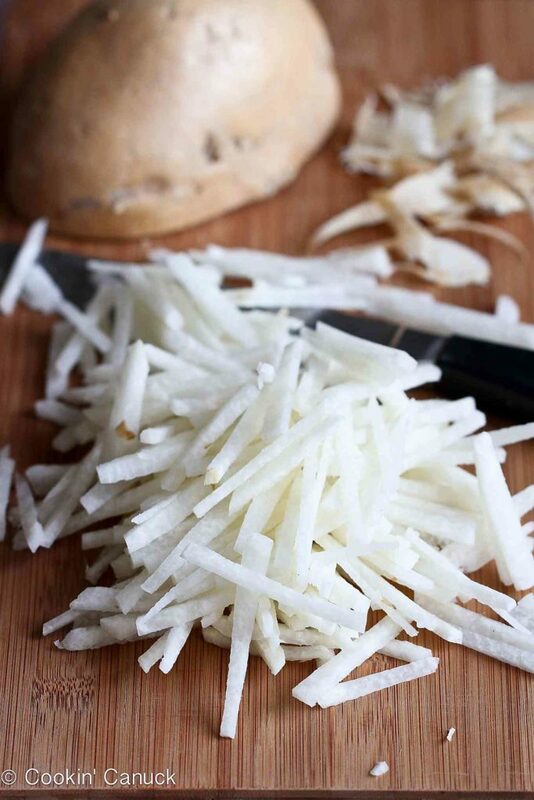 Julienne the jicama by first cutting it in thin slices, then cutting those slices into matchsticks. See How to Julienne a Carrot for more tips. Peel the carrots and grate on a the largest holes of a box grater. 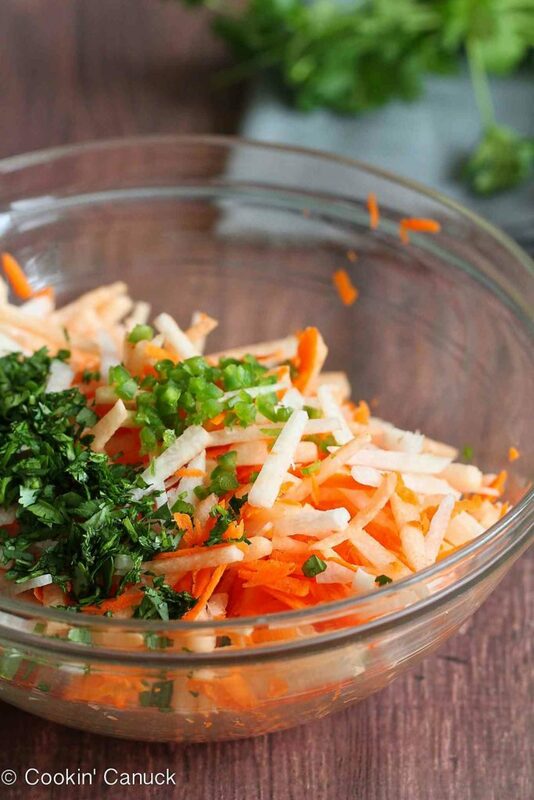 Combine the jicama, carrot, cilantro and minced jalapeño pepper in a bowl and toss to combine. The dressing is breeze to make! Whisk together some fresh lime juice, honey or agave nectar (agave for vegan), cumin and salt in a bowl. Slowly whisk in the olive oil. For juicing both lemon and limes, I can’t do without my hand-held citrus juicer (affiliate link). I wish I had bought it years ago! 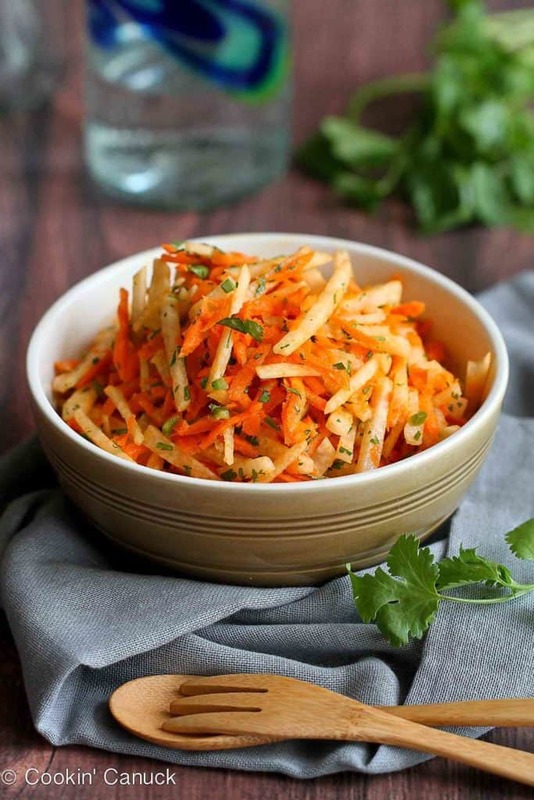 While this jicama and carrot slaw recipe can stand on its own as a side dish, try piling it on fish tacos or Grilled Chimichurri Steak Tacos for an added kick of flavor and crunch. According to my husband, this slaw should accompany a double batch of my mother-in-law’s chicken enchiladas once a week. Happy to oblige. In a small bowl, whisk together the lime juice, honey or agave nectar, cumin and salt. Slowly whisk in the olive oil. In a large bowl, toss together the jicama, carrot, cilantro and jalapeno pepper. Add the dressing and toss to coat. Serve. This post was originally published on May 5, 2014, and has been updated. Hmmm… this looks really refreshing! How pretty! I feel like jicama is always a forgotten about ingredient, but so good! Looks so simple and refreshing! I just love jicama! 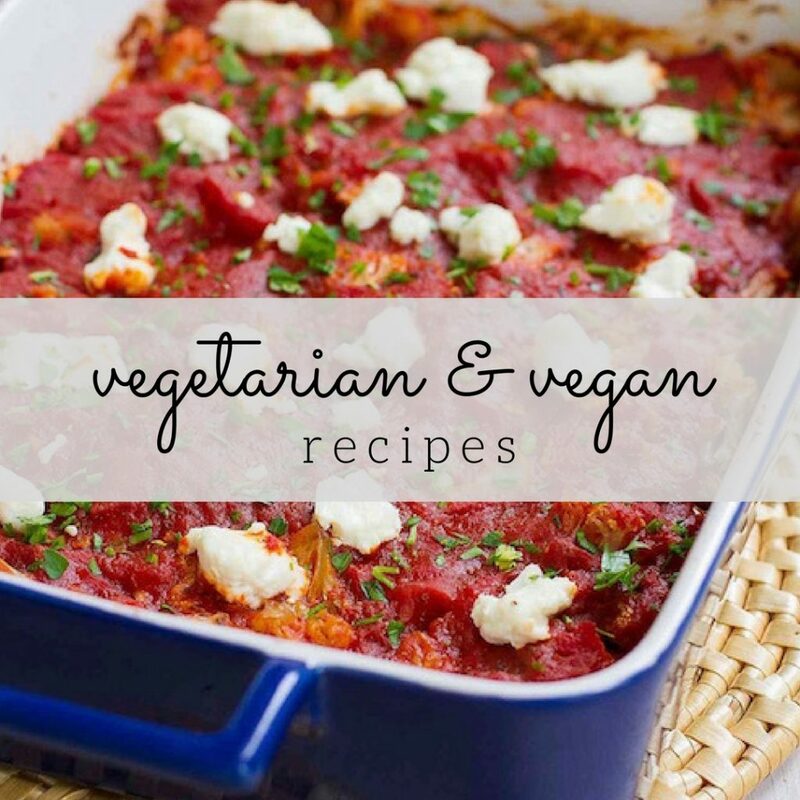 This looks too easy NOT to make! eat. The dressing was one of my favorite parts of the delicious meal. Amazeballs colours, napkin and recipe. Pinned and I love jicama too! Dara this looks lovely. It’s nice to revisit my friends now that I’m back to blogging, and great to see that you offer nutritional analysis too! Thanks. Now that I’m very low sodium, that is super-helpful. I’m one of those people who despise cilantro, so what can I use instead of it? I would swap it out for flat-leaf parsley. Just made this. So light & refreshing. Would never have thought of putting cumin in but it adds just the right ‘something’. Will be making this regularly. Thank you! I’m so glad to hear that you enjoyed it Lisa! We love eating this slaw on its own or using it in tacos. I always look for ways to use local vegetables here in Belize. 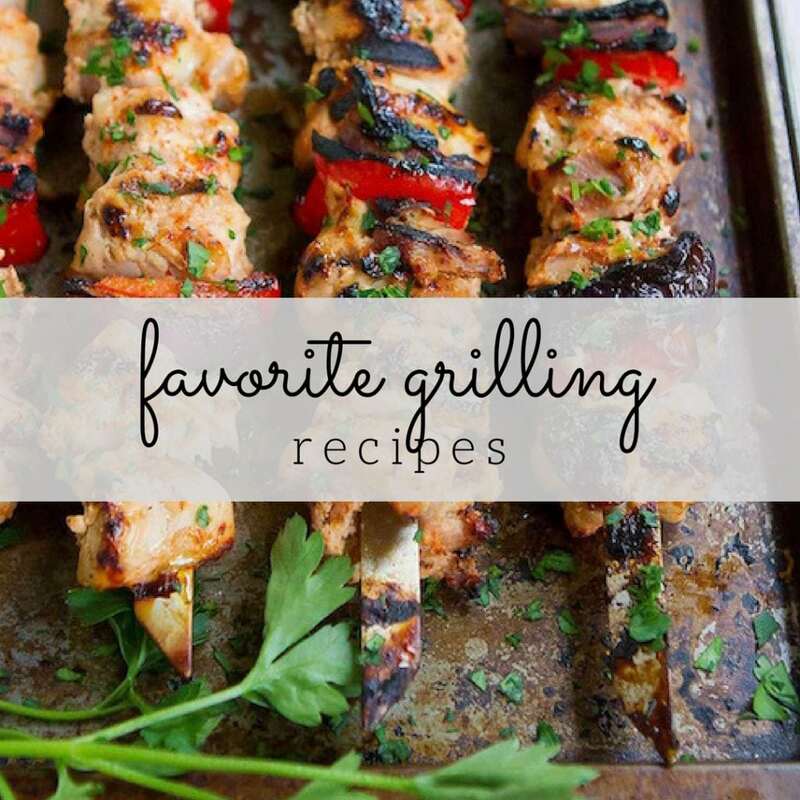 I like your recipe and will try it soon.